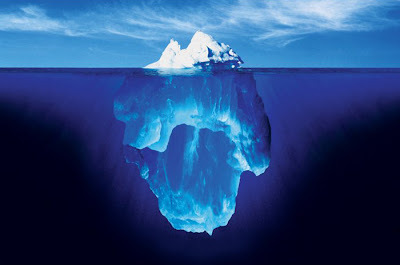 People are like icebergs. Your personality is the part of the iceberg that floats above water. Your character, on the other hand, is what lies below the surface. I'd like to extend the analogy further, people around you are like boats. Everyone's perspective relative to you is slightly different. The more they hang around you the more they get a better, more comprehensive picture of your personality, and from that, deduce part of your character. 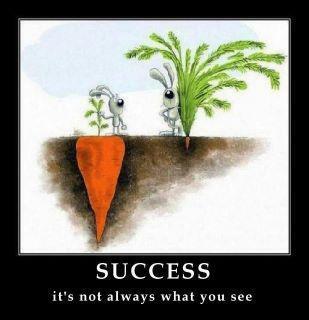 Different subject, but this reminds me a bit of this carrot quote I saw on Facebook a while ago. Great topic and distinctions! Thanks for sharing!